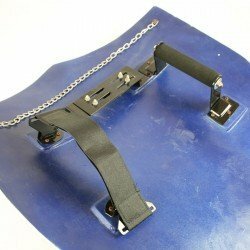 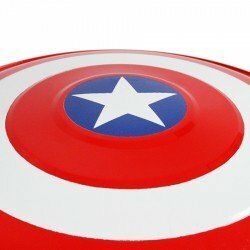 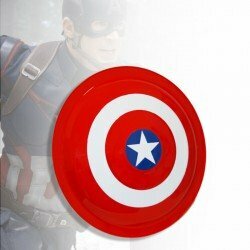 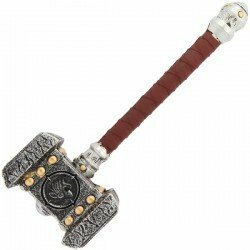 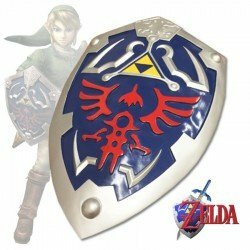 A 44.5cm metal Captain America style shield, with hand grip and display chain.Weight: 560g..
A life sized LARP WOW Doom style Hammer! 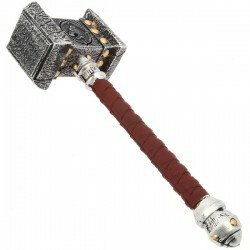 Weight: 540g 19.05oz Handle Length: 427mm 16.81 inches Hammer Length: 119mm 4.69 inches O.. 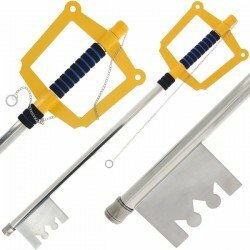 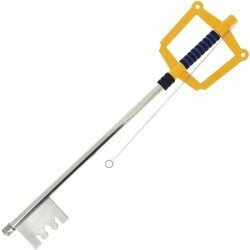 The famous, fantasy 'Kingdom Key', the true form of Sora's Keyblade.Length: 912mm 35.9inches..